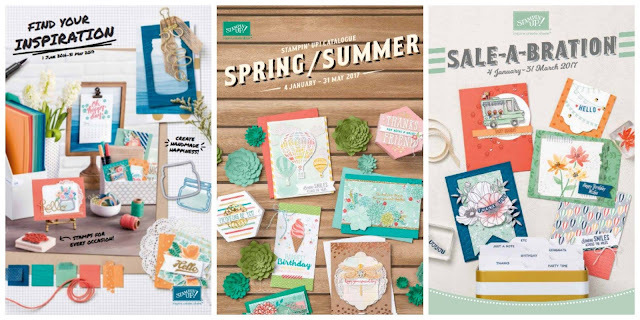 SALE A BRATION 2017 WITH STAMPIN' UP! Sale A Bration 2017 starts tomorrow ! 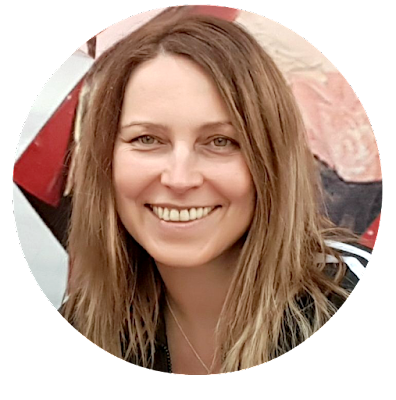 Here’s the deal: for every 60 €/£45 you spend (before shipping and handling), you get a FREE Sale-A-Bration product. That means it’s the perfect time to purchase those products you’ve had your eye on while earning more products for free. Need another excuse to get together with friends? 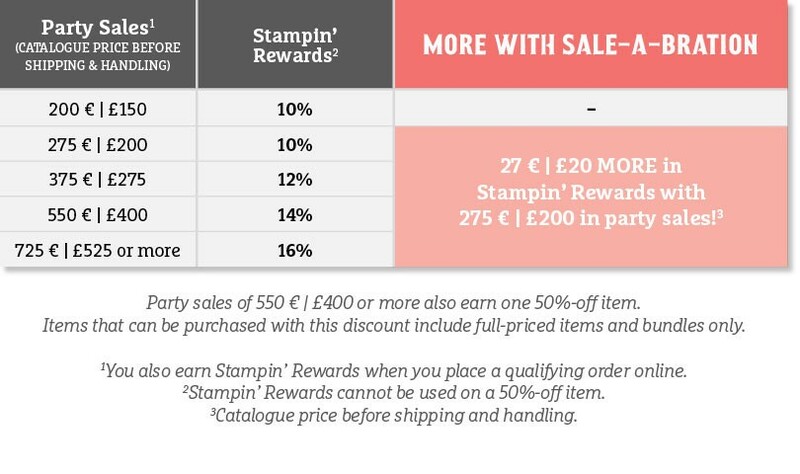 Just host a qualifying party with at least 275 €/£200 in sales during Sale-A-Bration and you’ll earn 27 €/£20 more in Stampin’ Rewards! You can even apply your Stampin’ Rewards towards a Starter Kit and become a demonstrator yourself! It’s the best time of year to join Stampin’ Up! 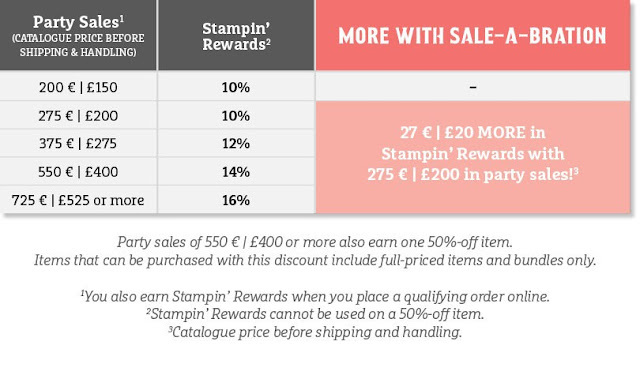 During Sale-A-Bration, you can become a demonstrator for just 129 €/£99 and choose TWO additional stamp sets for your Starter Kit—any stamp set, any price! (Excludes Sale-A-Bration sets and bundles.) Plus, the kit ships for free!